In all its Unity 5 glory. 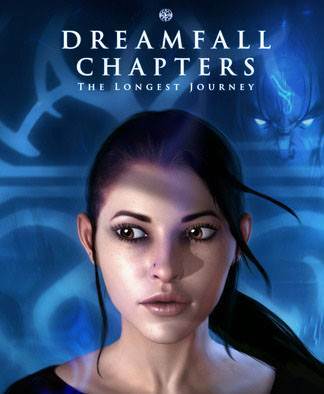 It’s a good time to be a fan of Dreamfall Chapters. Right on the heels of the announcement that the game had been fully redone in Unity 5 (with the result that it looks absolutely gorgeous- something that tends to happen when you mix an already great artstyle with some impressive technology), we finally have a launch date for the fourth chapter of the game. 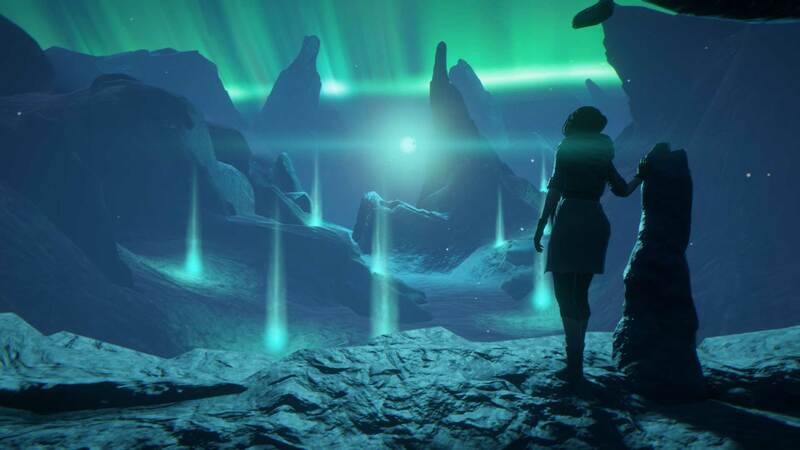 The fourth episode is called Revelations, and it will be launching this Thursday, December 1. The date came to us right at the end of a new trailer that was showcasing the game’s visuals, and how they will look in the upcoming episode. The trailer is, obviously, going to include a lot of spoilers for the first three episodes- so if you haven’t yet played those ones, and plan on doing so, then don’t watch this trailer. Go get your hype on elsewhere, in a more spoiler free environment.